Mr. Grossman developed a program that assisted tenants facing eviction. David Grossman’s trifecta of Harvard diplomas — undergraduate, divinity school, law school — never saw the light of day. They might be lost somewhere in his sister’s basement, which was fine with Mr. Grossman, who had no taste for flaunting anything. Though he made his living through his Harvard Law School education, Mr. Grossman was guided on a social justice path by his faith and the Hebrew phrase tikkun olam — the shared responsibility to repair the world. His tools were housing laws he used to help poor tenants keep their homes when they faced eviction, particularly through the housing crisis of several years ago. A clinical professor at Harvard Law School, he had directed the Harvard Legal Aid Bureau since 2006, providing free counsel to hundreds of indigent clients and inspiring his law students to assist thousands more. 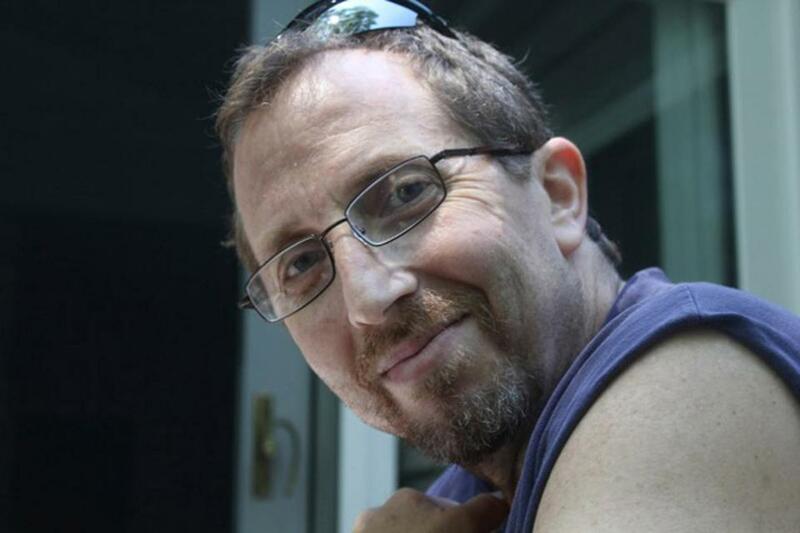 Diagnosed with cancer seven years ago, Mr. Grossman persevered for his family, and also for his clients and colleagues, sending e-mails about ongoing cases until about two weeks before he died July 12 in his Newton home. He was 57. Mr. Grossman helped develop the “lawyer for the day” program at Boston Housing Court, which provided assistance to tenants facing eviction and pushed law students into the courtroom version of a hectic hospital emergency room. Through the Harvard Legal Aid Bureau, he also helped guide the nonprofit tenants’ rights organization Project No One Leaves. To help even the chances for poor clients, Mr. Grossman also “was instrumental in getting a ‘just cause’ eviction statute passed in Massachusetts in 2010, which prevented banks from evicting tenants from their homes in foreclosed properties for no fault — thus largely ending the injustice of mass eviction of tenants from such properties that occurred for no other reason than it was more expedient for banks if such properties were vacant,” Patricia Whiting, a senior clinical instructor at the Harvard Legal Aid Bureau, said in a eulogy at his funeral. David Abraham Grossman was born in Jersey City. His father, Harold, was a physician. His mother, the former Gloria Feldman, had graduated from Cornell University and augmented her children’s education when local schools were subpar. She read to Mr. Grossman from “The Iliad” and “The Odyssey,” and taught him to memorize poems and the Greek alphabet. The family moved to Teaneck, N.J., in search of better schools, and then sent Mr. Grossman to the Horace Mann private school in New York City. Instead he began working with indigent clients through the school’s Legal Services Center, cofounded by legendary professor Gary Bellow, who became a mentor and an inspiration. Mr. Grossman returned to work at the center as a clinical instructor in 1995, after a few years practicing in New York City, where he met Stacy Soave. They married in 1997. In addition to his wife and sister, Mr. Grossman leaves two teenaged children, his son, Lev, and his daughter, Shayna. Mr. Grossman’s other children were law students who now fill offices across the country. Some are public defenders or prosecutors, some joined firms, and many were inspired to follow his example and help the most vulnerable. Scores of former students sent e-mails when they heard he was ill, writing about how they learned as much from his personal example as they did from his teaching.